New MultiTracks from All Sons & Daughters! 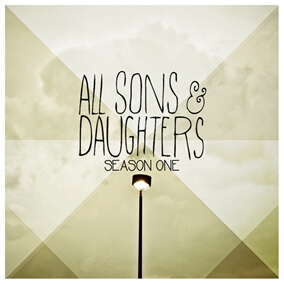 This week we are featuring two songs from the Tennessee duo All Sons & Daughters including “All the Poor and Powerless" and “Brokenness Aside." Many of you know that this month's FREE MultiTrack of the Month is The Digital Age's version of the song “All the Poor and Powerless" and now you have the opportunity to hear the original version from its co-writers David Leonard and Leslie Jordan. This version is strongly driven by the piano and accompanied by a great drum loop and ends with an overlaying of the chorus on the bridge creating a wonderful texture to the song.